In this episode: What is a Bones level? If you play NetHack online, you'll encounter one sooner or later. 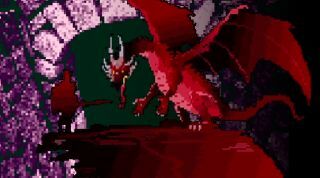 This week Wes and Jeremy explain one of the perks of playing on NetHack.alt.org: encountering the remains of someone else's run, including their items, pets, and the enemy that killed them! Will our new Valkyrie survive to reap the benefits of a Bones level?